Mark your calendar for the following dates and upcoming special events! 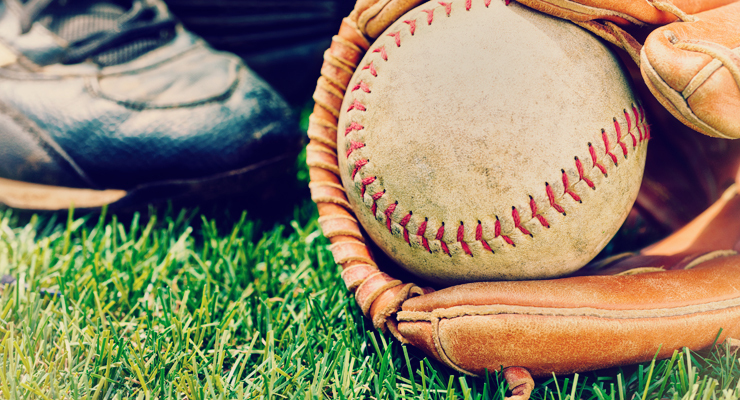 It's time to register now for adult softball and youth summer camps! Check out the details and register now! Boys and girls will have tons of fun learning basketball basics, including dribbling, passing, and shooting. Parents are invited to the camp tournament on Friday morning! 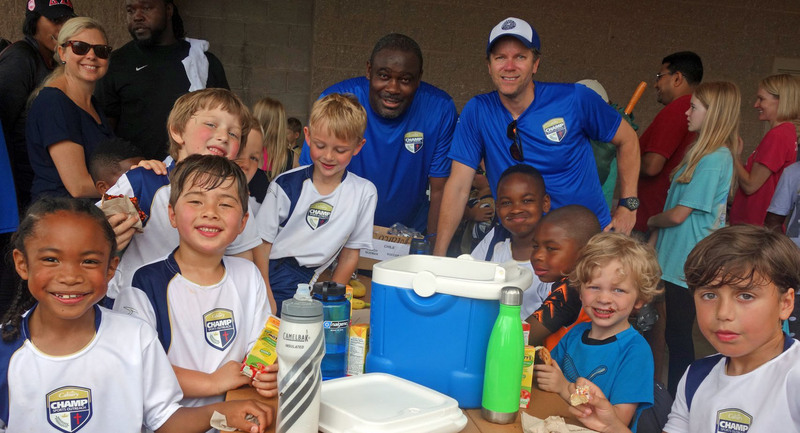 Our youngest campers will learn soccer fundamentals like passing, dribbling, and shooting through fun drills and games. We conclude each day with a Bible story. Cost: $150 (includes t-shirt & soccer ball). Meet new friends and enjoy recreation and competition in a Christian environment. We play on Tuesdays and Fridays on the Rea Road Field at 6:00 or 7:05 pm. The season concludes with a tournament in August. Invite friends, coworkers, or your ALG to sign up! At Easter, we celebrate the resurrection of our Lord Jesus Christ. His victory over death transforms our lives and gives us hope. Join us for Easter at Calvary! Join us for a deeply meaningful evening of worship as we remember the death of our Lord Jesus Christ and share communion. Pastor Munro will bring a special message, Finished. Watch live at live.calvarychurch.com or facebook.com/calvarychurch.charlotte. Nursery provided through age 3. Celebrate the joy of Easter morning with us! The Calvary Choir and Orchestra will lead us in worship, and Senior Pastor John Munro will bring a special message, We Believe Jesus Died and Rose Again. Children's Ministry provided through kindergarten. Please arrive a few minutes early to check in. Chinese, Russian and Spanish translation will be available at 9 AM & 11 AM via audio headset and smartphone app. Click here or go to www.calvarychurch.com/translation to get full details and download the app. ASL interpretation provided at 11:00 AM. Adult Life Groups, Student Ministry, KidZone, and Zone 345 will not meet. These ministries will resume on Sunday, April 28. There will be no evening service on Easter. Join us for the last game day of the season as we play, then celebrate together! Make sure you're connected with us on Facebook to see all the great pics! Calvary invites everyone to participate in the National Day of Prayer. Join Calvary pastors, leaders, staff, members, friends and neighbors as we unite with others across the country to humbly pray, asking God for spiritual healing and renewal for our nation. Our pastors will lead prayer in the Chapel each hour on Thursday. Feel free to drop in at any time throughout the day to pray. Our 2019 prayer guide will be posted soon! "Be an Intentional Influence for the Glory of God"
Ladies, have you ever thought about the influence you have on the people in your life? Whether in family relationships, friendships or simple brief encounters, we have a unique opportunity each day to influence the people around us for God’s glory. Join us for a special spring panel event as we focus on being intentional in our interactions and relationships as exemplified in God’s Word. Be inspired to purposefully display the love of Christ and encourage the people around us to grow closer to Him. Donna Navey will be leading our conversation, with a panel including Gudny Munro, Sharay Pile, Amanda Hill, and Nisha Sibu. Plus, enjoy special music, light refreshments, and beautiful spring centerpieces. The event is free, so plan to invite a friend! RSVP/register online by Monday, April 29 or sign up in-person at our Tuesday Bible Studies. Join us for a special concert and night of worship as we celebrate the promises of God and how He's working through our next generation! There's something for everyone! Hundreds of Calvary’s kids and teens will be participating, and a variety of student instrumentalists, soloists, choirs, and ensembles will be featured, including our Wee Praisers (Preschool Choir), Joyful Praise Children’s Choir (1st–5th graders), Student Worship Choir (6th–12th graders) and One Voice ensemble. Make plans now to come — and bring family and friends! 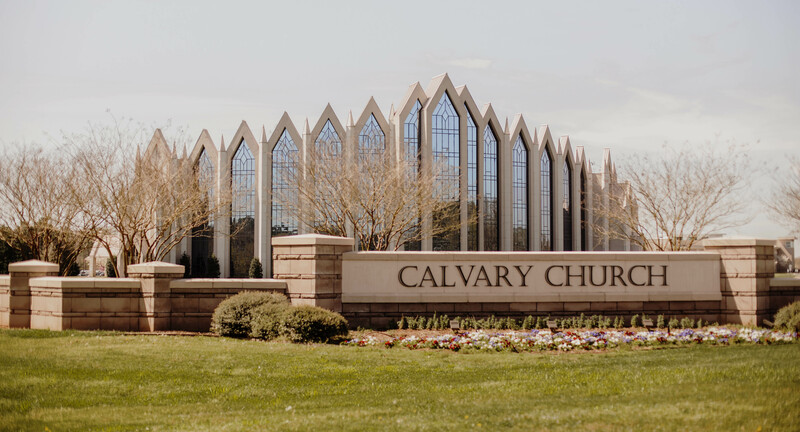 Calvary Church was originally founded on May 21, 1939, and we will mark our 80th year in ministry in 2019. We celebrate this ministry milestone as a gift of God’s grace and a reflection of His faithfulness. Our rich heritage and history is a gift, but may our lasting legacy be our commitment to the Word of God and the proclamation of the Gospel — to be and make authentic followers of Jesus Christ. Worship with us on Sunday, May 19 as we mark our 80th Anniversary: Celebrating God's Faithfulness. We’ll come together for a special worship service in the morning and return for a season finale worship concert in the evening with our Calvary Choirs, Orchestra, and Band. Join us as we celebrate what our Lord has done and praise Him for all He will do in the future!